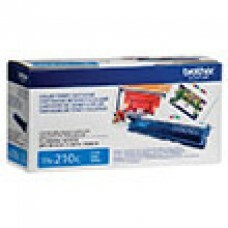 Brother HL4040/9440/9840 High Yield Cyan Toner (4,000 Yield).. 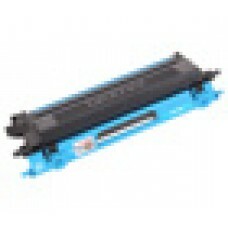 Brother HL4040/9440/9840 Compatible High Yield Cyan Toner (4,000 Yield).. 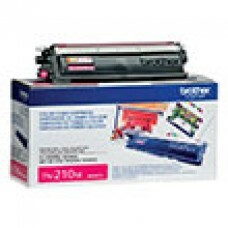 Brother HL4040/9440/9840 High Yield Magenta Toner (4,000 Yield).. Brother HL4040/9440/9840 Compatible High Yield Magenta Toner (4,000 Yield).. 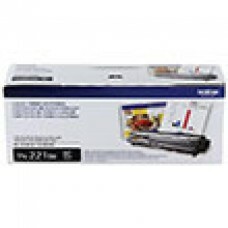 Brother HL4040/9440/9840 High Yield Yellow Toner (4,000 Yield).. 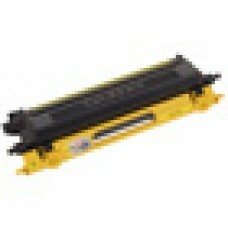 Brother HL4040/9440/9840 Compatible High Yield Yellow Toner (4,000 Yield).. Brother HL 3040CN/ 3070CW/ MFC 9010CN/ 9120CN/ 9320CW Black Toner Cartridge (2,200 Yield).. 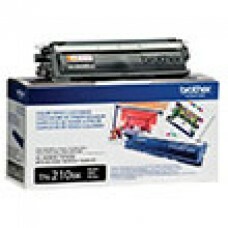 Brother HL 3040CN/ 3070CW/ MFC 9010CN/ 9120CN/ 9320CW Compatible Black Toner Cartridge (2,200 Yield).. Brother HL 3040CN/ 3070CW/ MFC 9010CN/ 9120CN/ 9320CW Cyan Toner Cartridge (1,400 Yield).. Brother HL 3040CN/ 3070CW/ MFC 9010CN/ 9120CN/ 9320CW Compatible Cyan Toner Cartridge (1,400 Yield).. Brother HL 3040CN/ 3070CW/ MFC 9010CN/ 9120CN/ 9320CW Magenta Toner Cartridge (1,400 Yield).. Brother HL 3040CN/ 3070CW/ MFC 9010CN/ 9120CN/ 9320CW Compatible Magenta Toner Cartridge (1,400 Yiel.. Brother HL 3040CN/ 3070CW/ MFC 9010CN/ 9120CN/ 9320CW Yelllow Toner Cartridge (1,400 Yield).. 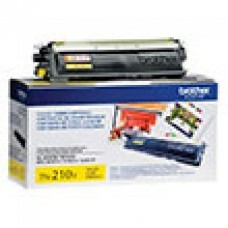 Brother HL 3040CN/ 3070CW/ MFC 9010CN/ 9120CN/ 9320CW Compatible Yellow Toner Cartridge (1,400 Yield.. 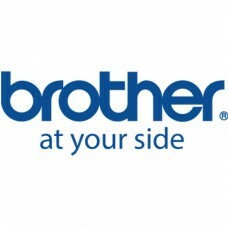 Brother HL-3140CW/ 3170CDW/ MFC-9130CW/ 9330CDW/ 9340CDW Black Toner Cartridge (2,500 Yield)..